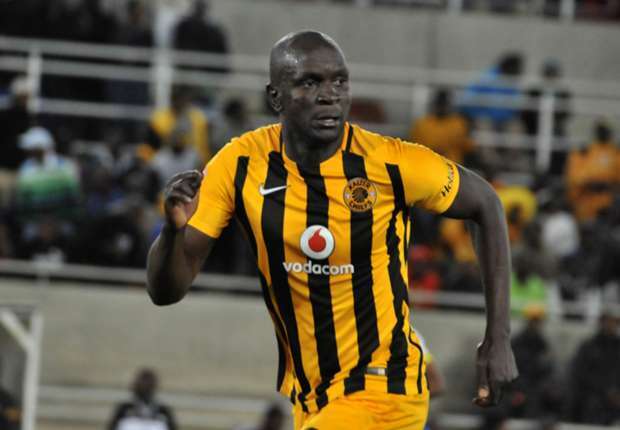 iDiski - Soccer Blog and Football News PSL news Will ever see Kaizer Chiefs Signing A Player from Brazil or Colombia? Will ever see Kaizer Chiefs Signing A Player from Brazil or Colombia? Gone are the days where Kaizer Chiefs to used to sign good quality players but they sign players from Zimbabwe. Not that Zimbabwe doesn't have quality players but they take time to adapt to the culture of Kaizer Chiefs. Mamelodi Sundowns and Orlando Pirates are the big money spenders in South Africa. Each an every season they sign big name players e.g. Sibusiso Vilakazi, Thabiso Kutumela and Morrison but Kaizer Chiefs always choose to go to Zimbabwe. Mamelodi Sundowns and Orlando Pirates are the big money spenders in South Africa. Each an every season they sign big name players e.g. Sibusiso Vilakazi, Thabiso Kutumela and Morrison but Kaizer Chiefs always choose to go to Zimbabwe.